Okay, so I’m not too sure about you, but I am truly a fan of the mighty good old pineapple. I do unfortunately have the tendency to associate it with SpongeBob of all things. I mean how could living through a childhood of watching Mister Squarepants make use of a pineapple for his humble abode not make you question the unlimited uses for this glorious fruit? First things first, does one not tend to wonder about the health benefits of this delightful little Dorothy when a fruit, as fabulous as the pineapple makes a guest appearance in home décor and fashion trends? I sure did! Obviously intrigued, I put my Investigative Ingrid skills to practice and found some useful reasons why one should indulge in such juiciness. These prickly little wonders support heart health and have unexplainable boosts of Vitamin C properties, and not to mention antioxidants. 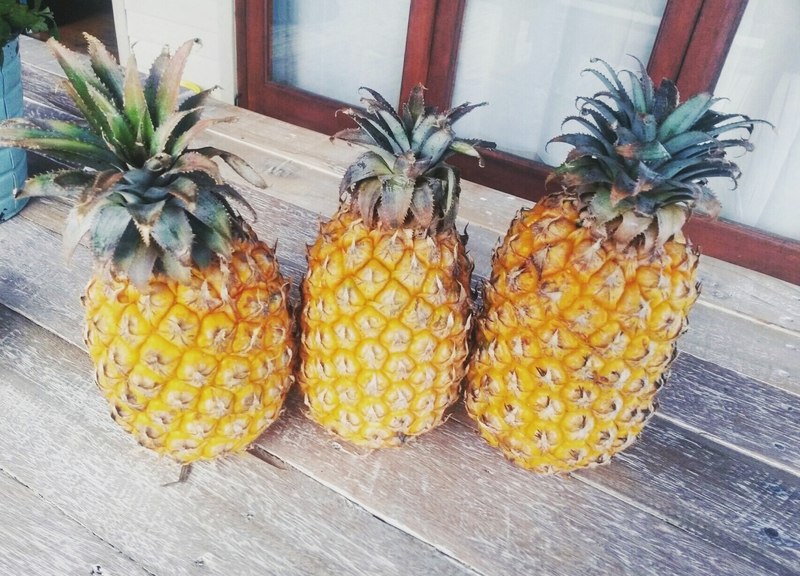 Pineapples help aid weight-loss and are an amazing alternative to processed sugary foods. Get this: 1 cup of pineapple contains only 82 calories. Although this fruit is considered to contain higher sugar levels, one can still spoil one’s taste buds as long as you stay within your daily calorie allowance. Seems like a win win, surely? Ladies, what reason would you have to possibly not want to include this gem in your diet? How dare we even consider not doing so? Oh and how rude of myself to have not yet mentioned that pineapples are low in fat! Tighter Tush alert! 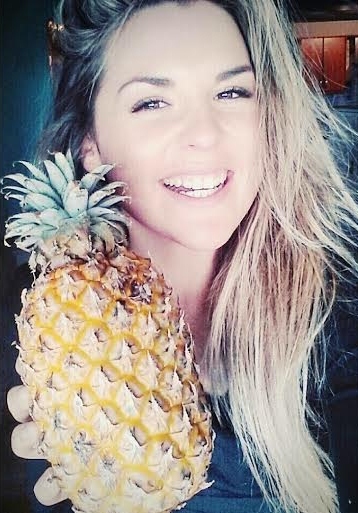 Let’s face it, my fellow happy Harriets, pineapples just make life better.